2 images. Ashley Case, 27 September 1951. 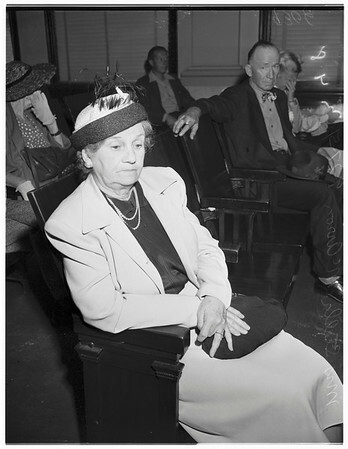 Mrs. Stella McArron (complaining witness).